near the most beautiful beaches of southern Corsica. 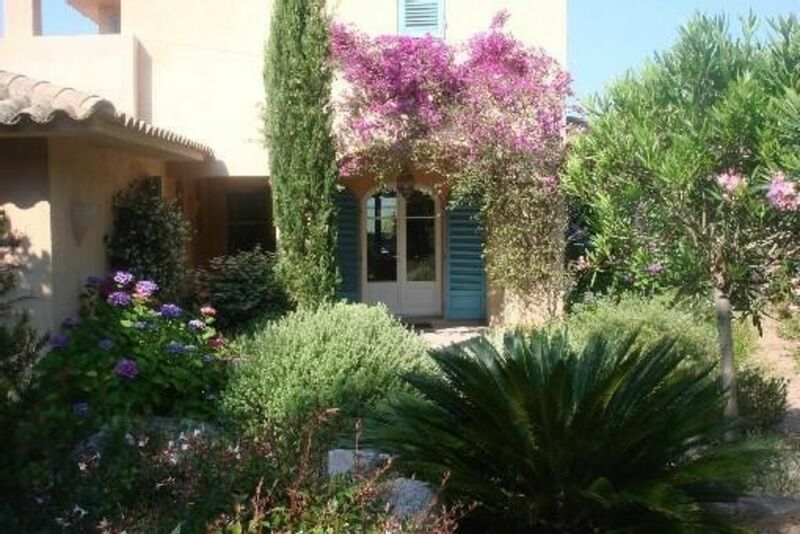 beautiful studio of 30 m2 on the Marina di Fiori hill. 12m2 covered terrace overlooking a landscaped garden. children or pets welcome BUT: the property does being fenced recommended for small children and animals' vagabonds``! Very comfortable clean appartment attached to the owners house. There was off street parking and a pleasant outdoor terrace surrounded by garden. All the facilities were good and the owners were very friendly and helpful. Lovely Studio with lovely hosts! Beautiful and clean Studio with a cosy atmosphere, well located and easy to find. The hosts (and their dog) are very lovely and helpful. We recommend it and would love to come back soon. Nous avons passé un agréable séjour dans ce studio situé dans un quartier calme, proche des commerces et restaurants. Il est spacieux, propre et très fonctionnel. La terrasse entourée de végétation est très agréable. Une petite plage peu fréquentée est située à une dizaine de minutes à pied. Gisèle et Christian, les propriétaires, sont des personnes très accueillantes et disponibles, encore merci. Nous recommandons vivement cette location et nous y reviendrons avec plaisir. vacances ! On reviendra ! Merci aux propriétaires pour leur gentillesse. It is a wonderful place, where the studio is. The People are very, very friendly. You have all what you Need in this house. And you arrive beautiful beaches and other Places.